Twitter said Wednesday it would revamp user timelines as part of an effort to deliver more news and personalized content, the latest effort to attract more users to the platform. The new features shift further away from Twitter's original chronological feed and represent a stepped-up effort to be a destination to find news, especially breaking news. 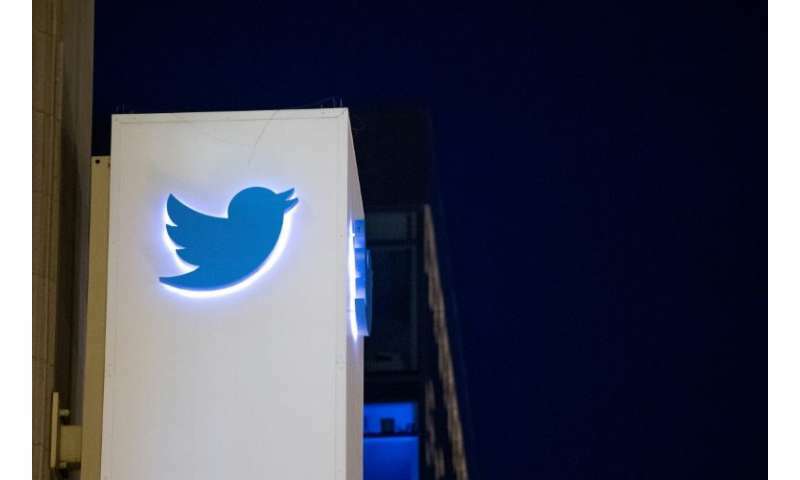 "We are announcing a wide set of changes to make it easier to find and discover what is 'happening now' on Twitter—be it breaking news or events," said consumer product team member Sriram Krishnan in a tweet. "The goal is to make it easy to quickly find and follow the events and breaking news you care about on Twitter. Especially if you already don't have a well-curated timeline." The redesign builds on a feature called "Happening now" introduced last year to allow people to follow their favorite sports teams. "We're now expanding this to include Tweets about breaking and personalized news," said Twitter vice president Keith Coleman in a blog post. "At the top of your timeline, you'll see news that's relevant to you along with the surrounding tweets and videos." Coleman said Twitter is also expanding news notifications for smartphone user who choose this. "We've been sending breaking news notifications to keep people in the know, in the moment," he said. "Now we're experimenting with sending notifications to you based on your interests (like who you follow and what you tweet about), so you won't miss a beat." Twitter's news feature called Moments will be redesigned as well as a vertical feed instead of a horizontal one that requires swiping. "In our tests of this new look, we saw significantly more people using and returning to Moments. So, we're starting to introduce this new vertical timeline experience for Moments," Coleman said. Twitter has developed a core base of celebrities, journalists and politicians but user growth has been sluggish compared with rival social networks. In the first quarter it added a modest six million monthly active users to boost its total to 336 million, as it reported its second consecutive quarterly profit. The move by Twitter follows actions by other internet platforms to more actively curate news and curb the spread of misinformation that proliferated, notably during the 2016 US election. Chief executive Jack Dorsey said of the latest redesign: "This is happening. And really gets closer to what Twitter wants to be."